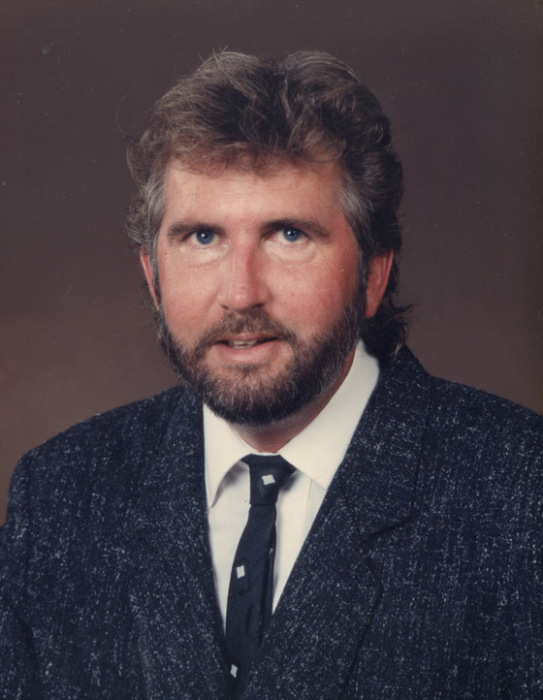 Randy Murphy 61, of Beech Grove, Kentucky went home to be with the Lord on Tuesday, August 14, 2018 at his home in Beech Grove. Randall Dean Murphy was born August 1, 1957 in Princeton, Indiana to the late Lester Rolly and Betty Irene Hodge Murphy and was better known as “Murph” to both his family and friends. Randy was employed by Atlas Van Lines in Evansville and was a member of Beech Grove Christian Church, where he served as a Deacon. He enjoyed remodeling his house, building just about anything, landscaping his yard, and was an avid St. Louis Cardinals Baseball fan. In addition to his parents, Randy was preceded in death by a brother, Roy Murphy and by a nephew, Shane Woosley. Survivors include his companion, Tammy Paul of Beech Grove; a sister, Gayle Pagan (Rick Murphy) of Owensboro; three nieces, Leslie Dunn, Farrah Hatfield and Betty Jo Murphy; several great nieces and great nephews, including Joseph Dunn and Jacob Dunn. Funeral services will be held at 10:00 A.M. Friday at Muster Funeral Homes, Calhoun Chapel with the Rev. Jim Midkiff officiating. Burial will be in the Bethel Baptist Cemetery in McLean County. Friends may visit with Randy’s family from 4:00 P.M. until 7:00 P.M. Thursday and from 9:00 A.M. until 10:00 A.M. Friday at Musters in Calhoun. The Randy Murphy family requests that expressions of sympathy take the form of donations to Beech Grove Christian Church; P.O. Box 177; Beech Grove, Kentucky 42322. Memorial contribution envelopes will be available at Musters in Calhoun. Share your memories and photos of Randy at musterfuneralhomes.com.